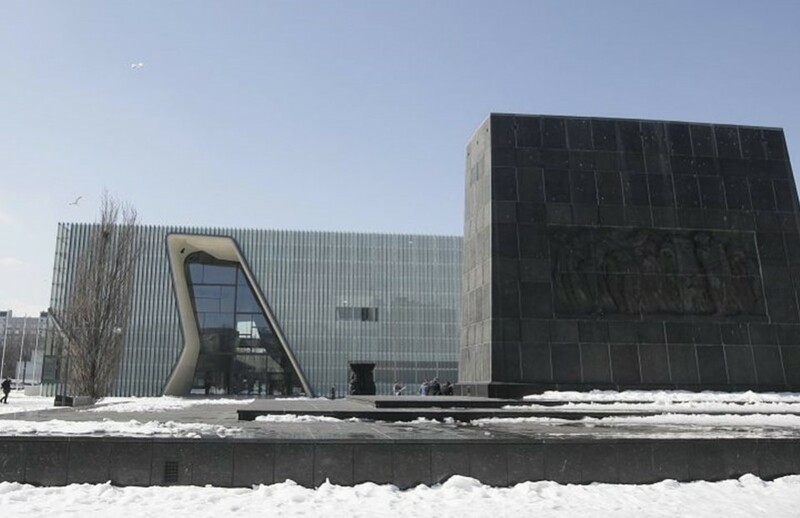 The Museum of the History of Polish Jews was opened for the public in 2013, on the site of the Warsaw Ghetto. This multimedia narrative museum and cultural center presents the history of Polish Jews and the rich civilization they created over the course of almost 1000 years. Initiated by the Jewish Historical Institute Association in Warsaw in 1996, the Museum of the History of Polish Jews is a unique institution. 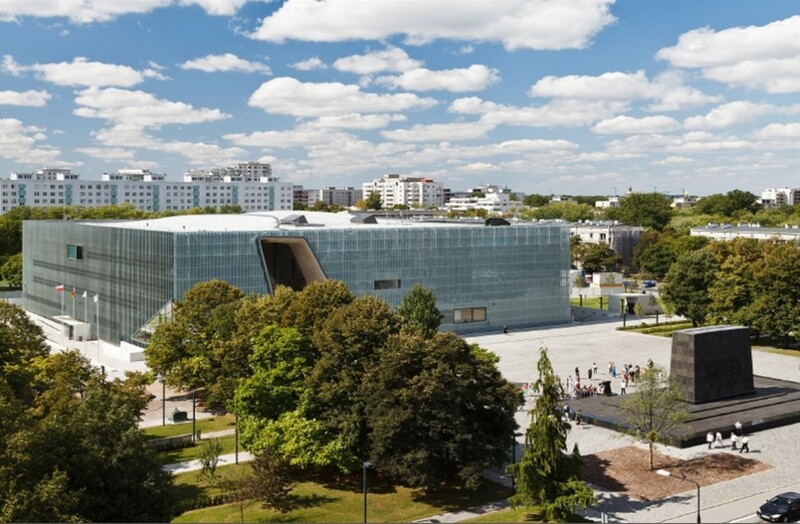 Not only is it the first and only museum to focus on the history of Polish Jews, but it also be a truly 21st-century institution in every regard. Using the latest historical research and most innovative exhibition design, the museum attracts visitors from all over the world. By January 2014, somewhat 200,000 people have attended the museum, exploring through a wide range of media, documentation and artifacts. As a cultural and educational center, the Museum provides a unique learning environment, lively public programs, and a singular meeting place for a diverse public. The Core Exhibition of the Museum of the History of Polish Jews is made up of eight galleries presenting the rich and varied thousand-year history of Polish Jews. It is a narrative, which means that its focus is not on presenting artefacts but on telling a story, using historical objects, multimedia, scenography, images, replicas and models.